But you can make a difference in your neighbors' lives. 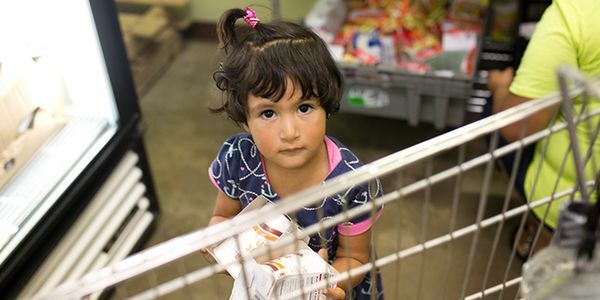 You can put food on the table of families in need. Every $1 helps provide 6 meals! Please act now. Pledge your support to help families in Northeast Florida facing hunger. And help spread the word about this important cause. Thank you!